← Two Days Only – Save Up to $25! 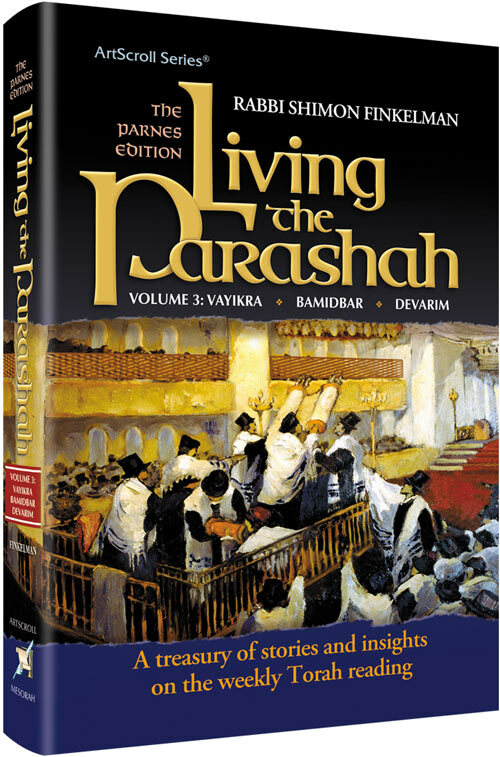 Click here for Volume 1(Bereishis) of the series. Click here for Volume 2 (Shmos) of the series.